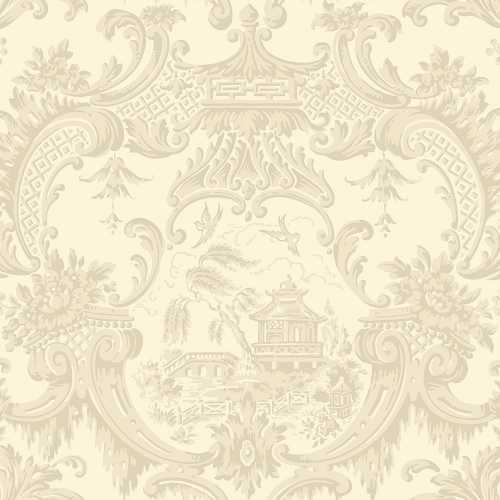 The Cole and Son Archive Anthology Chippendale China 100/3011 is one of the warmest shades of the six colourways due to its block light cream/ soft yellow background and a darker two-tone beige Chippendale China damask print that is repeated across the paper for a bold pattern that is softened through the 100/3011 muted yellow and beige colourway. 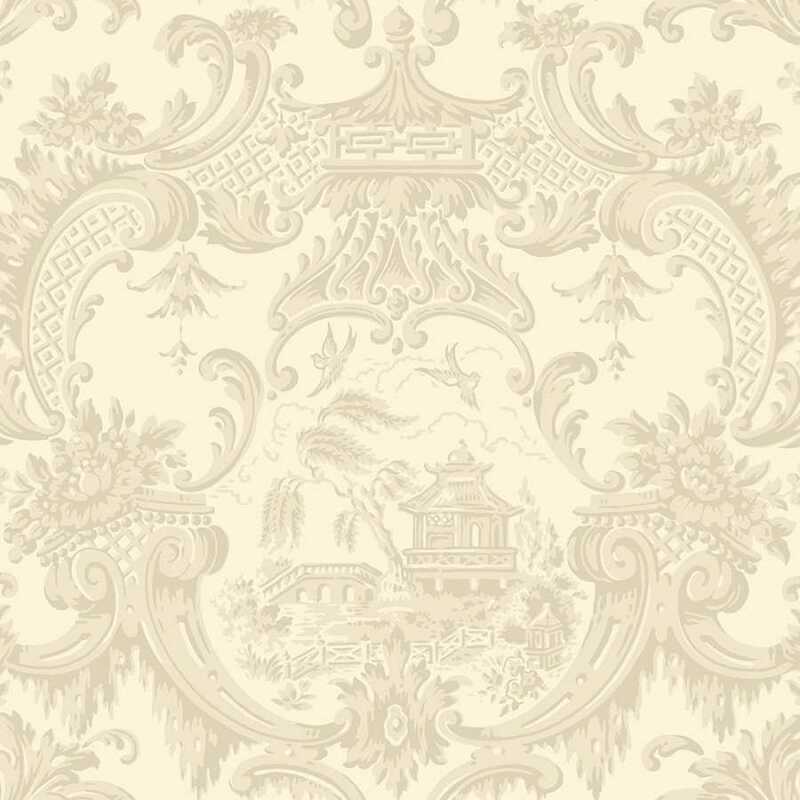 This warm and semi-neutral wallpaper is the perfect luxury wallpaper design if for any interior design colour scheme and space and it measures at 52cm width and 10 meters length per roll with a repeat of 52cm. 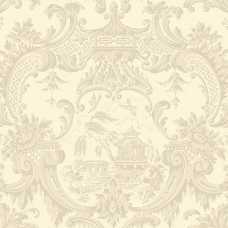 Available in a variety of six unique one colour, numerous tones colourways, the Chippendale China print by esteemed British wallpaper brand Cole and Son are based on a classic damask print that has an oriental style that became popular in Victorian Britain in the early twentieth century. 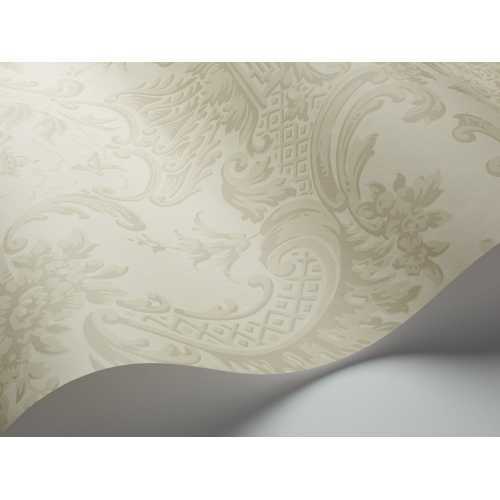 The use of a singular colour but a variety of shades has resulted in an elegant design that mimics a scrollwork piece. The six colourways range from quiet and calm creams to bold and a bold and rich red colourway.